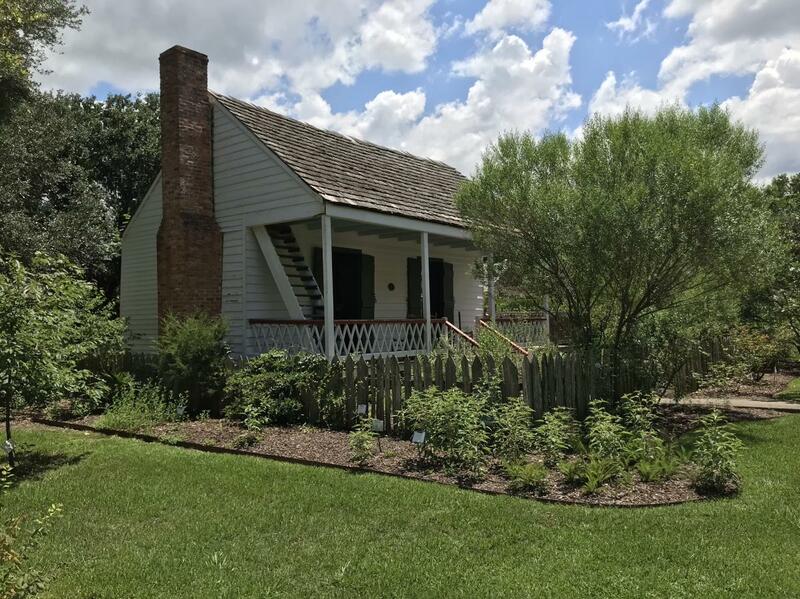 The mission of Vermilionville&apos;s Living History and Folk Life Park is to give visitors a hands-on, sensory tour of life for early Acadians, Creoles, and Native Americans in South Louisiana. With each stop throughout the village, there&apos;s more than what meets the eye. In every corner of the park, some relics tell stories of early settlers and natives&apos; means of survival, worship, mourning, recreation, and healing. Surrounding Vermilionville&apos;s La Maison du Traiteur, or The Healer&apos;s House, is a living display of healing traditions relied on by generations in South Louisiana. At first glance, Le Jardin du Traiteur, The Healer’s Garden, appears to be a thoughtfully tended plot of greenery behind the historic home&apos;s picket fence. And it is. 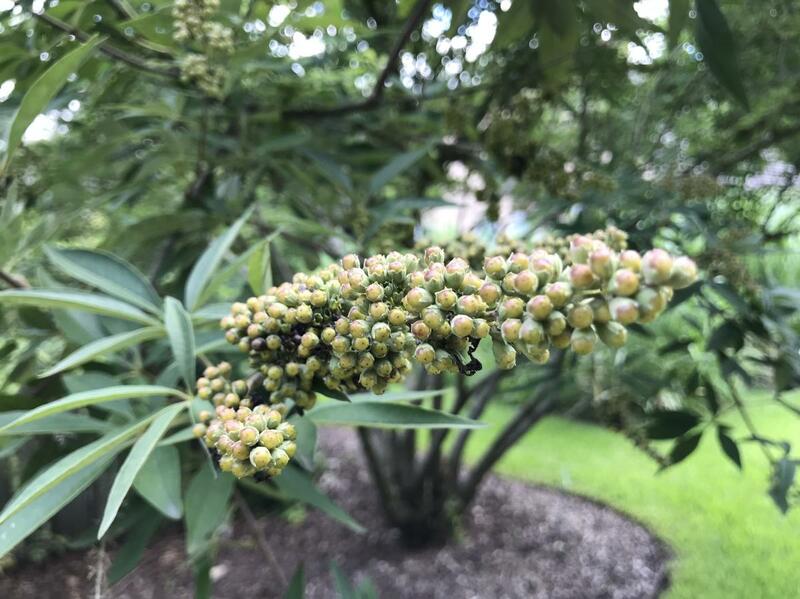 Maintained and sponsored by the Lafayette Parish Master Gardeners Association, the garden is a seasonally revolving collection of flora used medicinally for 250 years. 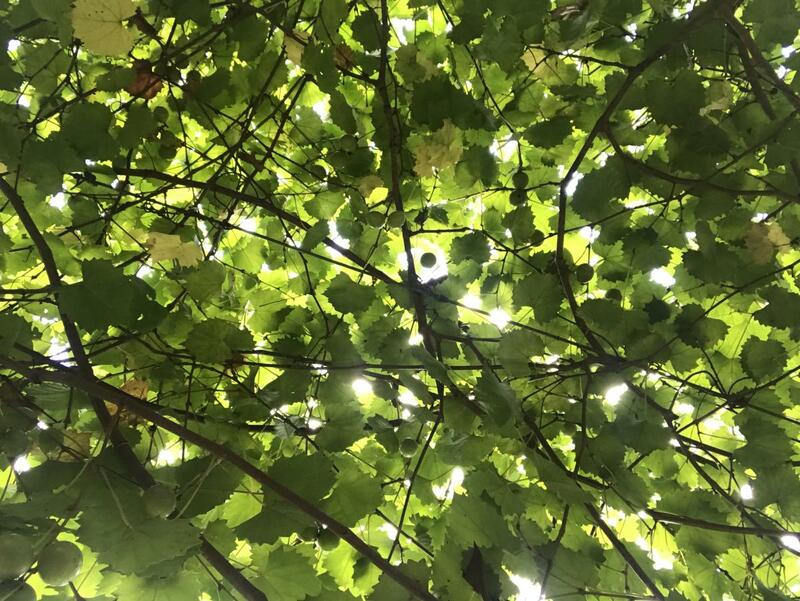 The Healer&apos;s Garden Project began nearly a decade ago with the help of a University of Louisiana at Lafayette professor and a slew of researchers and volunteers. 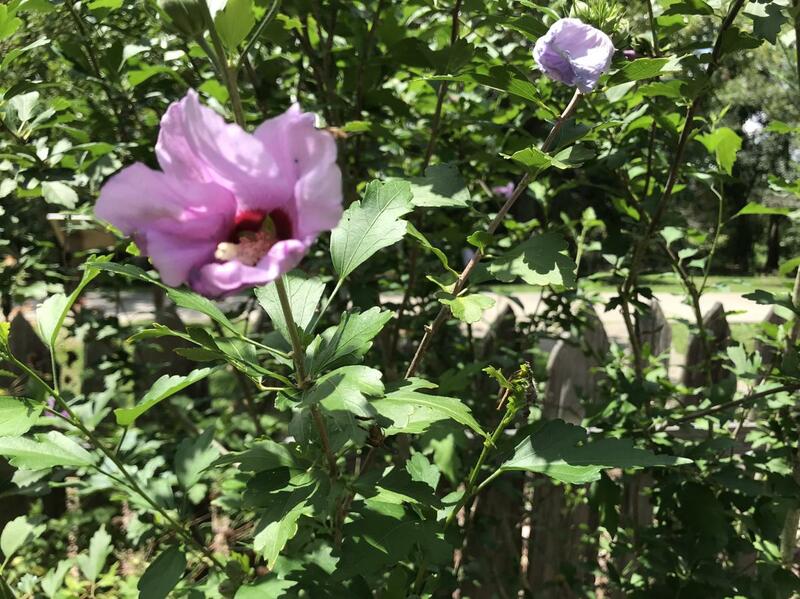 The design of the garden began when the president of Vermilionville&apos;s board asked for the assistance of the Lafayette Parish Master Gardeners and fellow garden scholars to follow a program inspired by a 1933 thesis on early French-Creole dialect. The 85-year-old research project included nearly 600 samples of the Creole language from residents in St. Martin Parish. These were recorded home remedies spoken in French-Creole language. This completed thesis is considered a "gold mine of local folk knowledge." Elderberry reduced fevers, lizard&apos;s tail soothed wounds, beebalm cooled an aching belly, resurrection fern was an antiseptic, and bitter melon cured cramps. 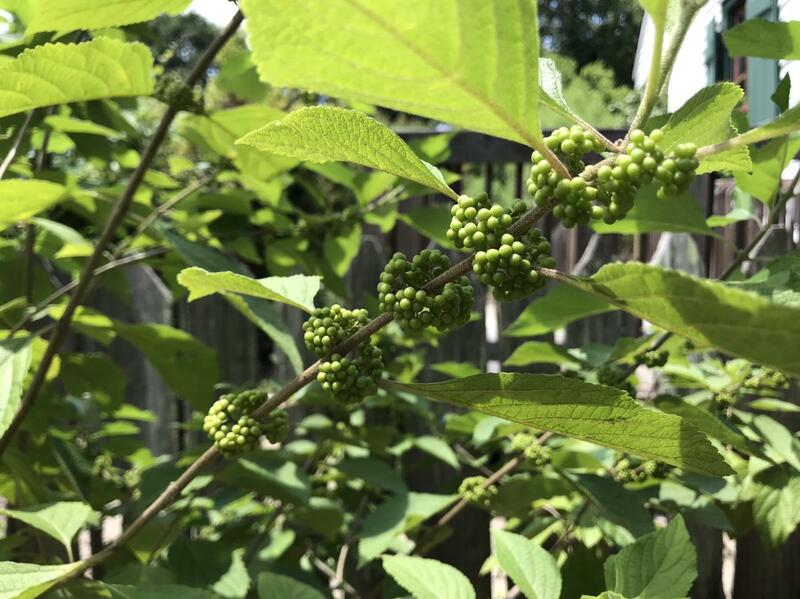 All of the nearly 80 plants can be found seasonally around the 168-year-old Acadian home for visitors to smell, touch, and learn more about their purpose over the last two centuries. The plants in this medicinal garden are native or were brought to the region sometime before 1900. Again, there&apos;s more than what meets the eye in this living exhibit. Showy blossoms, some which may grow in your yard, were used as daily and even dire medicine. Fragrant honeysuckle remedied sores, and the flowering saltmarsh morning glory was an ingredient to treat snake bites. 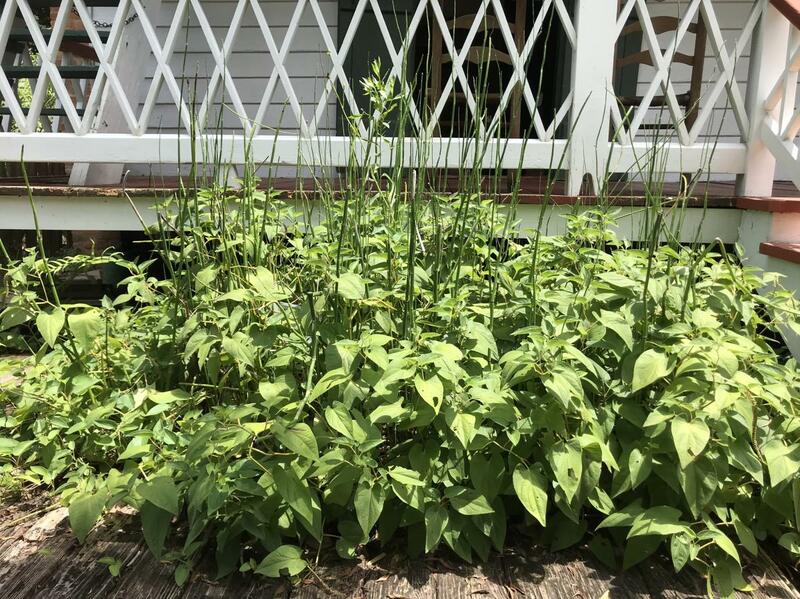 Nowadays, many of the essential medical plants would be perceived by the average gardener as weeds. 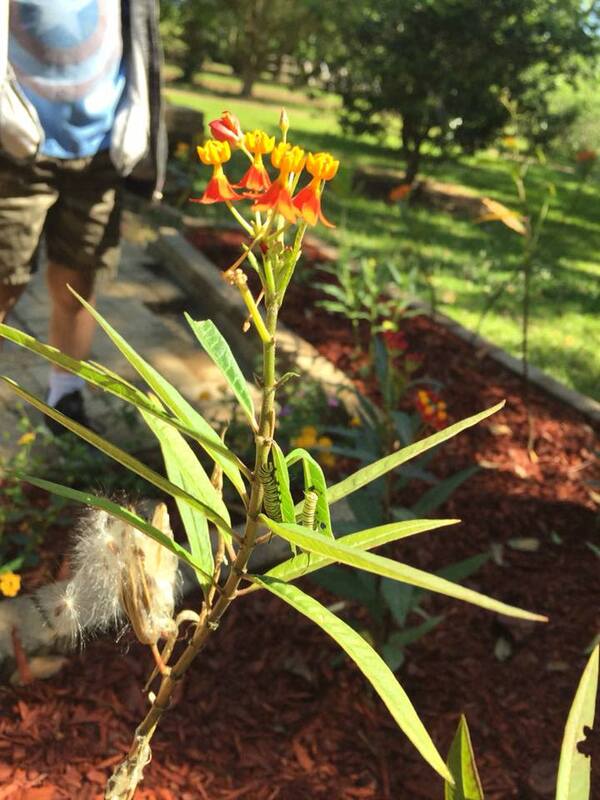 The Healer&apos;s Garden is also dedicated to remedies used by South Louisiana faith healers known as traiteurs. Though their traditions are fading with each generation, traiteurs aid those who seek them with Catholic prayer and medicinal home remedies. This form of "alternative medicine" is a blend of French Creole and Cajun rituals, handed down from generation to generation. Le Jardin du Traiteur carries its share of tradition and lore. Its resident red bay tree, for example, was believed to "warm the blood" but was also hung above front doors to ward off evil spirits. For a detailed brochure of what&apos;s grown in the healer&apos;s garden, click here. To learn more about the park and upcoming events, visit Vermilionville.org. 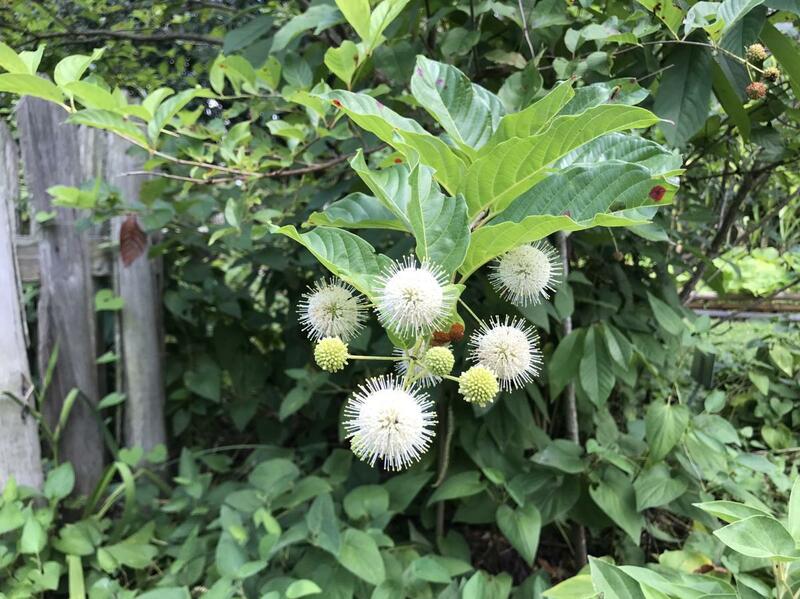 Gardening enthusiast visiting the Hub City may also want to check out the newly opened Monarch Butterfly Sanctuary at Acadian Village. The garden&apos;s theme is "Return of the Monarch Butterfly" pledging to boost the insects dwindling population. How? By growing milkweed, of course. 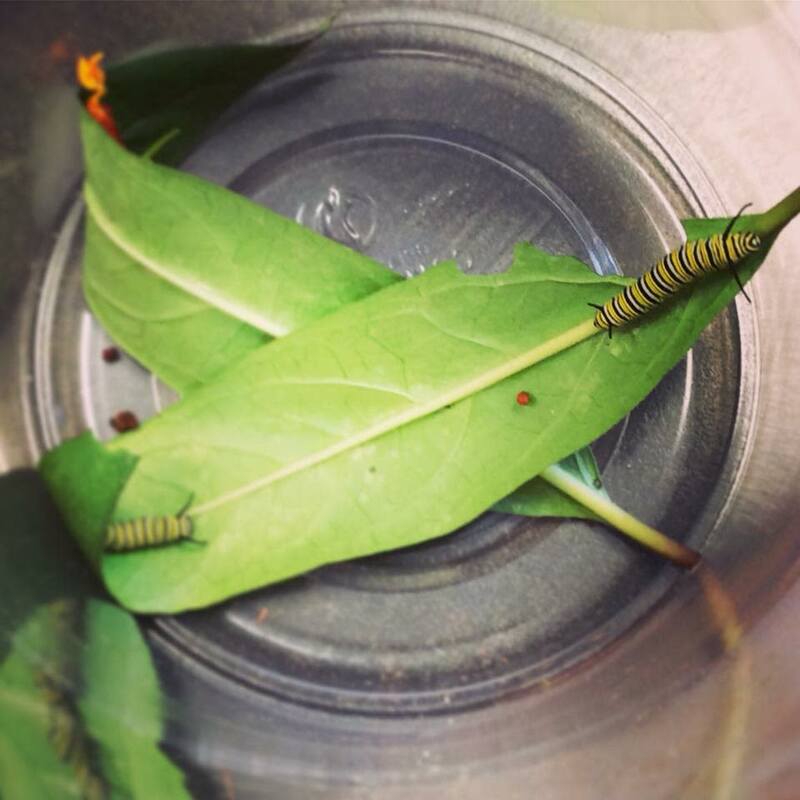 Monarchs rely solely on milkweed to lay their eggs and to nourish caterpillars. The butterfly&apos;s population has been dwindling each year for reasons ranging from deforestation and natural disasters to use of pesticides. 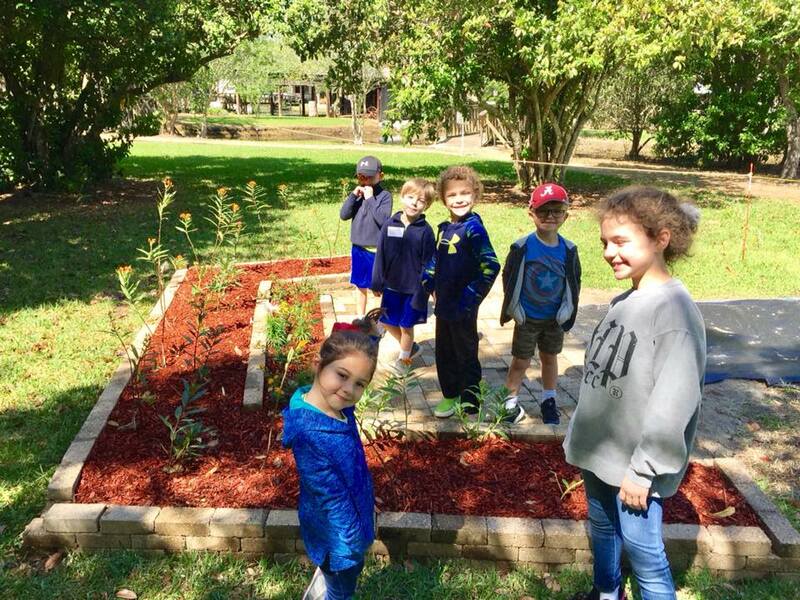 The butterfly sanctuary located at LARC&apos;s Acadian Village aims only to be a resource food for the Monarch, but also an educational tool to show residents and visitors how to create their garden for the insects to thrive. For more information on the Monarch Butterfly Sanctuary, you can also visit LARC’s Acadian Village’s Facebook. A South Florida native, I was thrust into Cajun/Creole country by way of the newspaper business. Having drank the bayou water early on, I've remained here for seven years writing about what makes South Louisiana a place like no other. My companion who relocated with me from the Sunshine State is a fat, orange cat named Scout. She acquired a taste for boudin early on. Often using the phrase, "I wasn't born here, but I got here as soon as I could," I am grateful to the generations of local folks who have allowed me to visit on their front porches and clumsily step on their feet during a waltz.